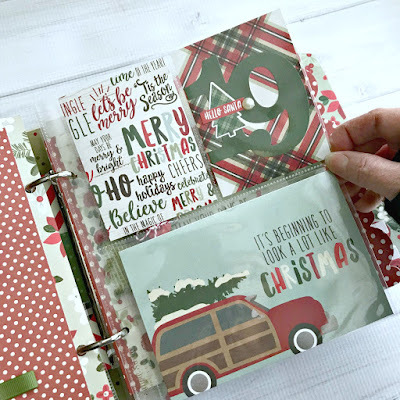 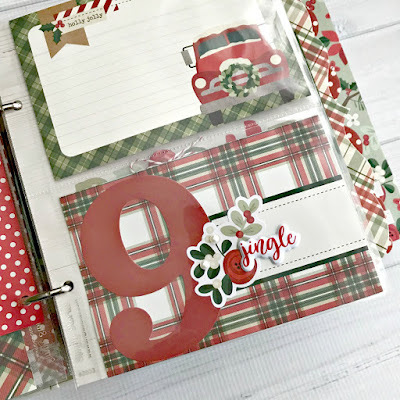 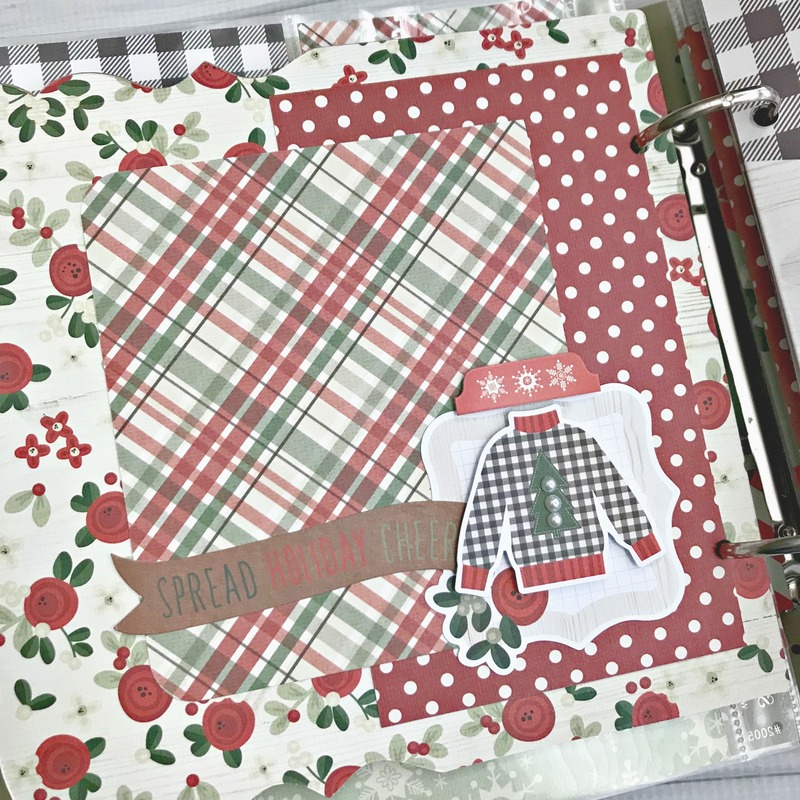 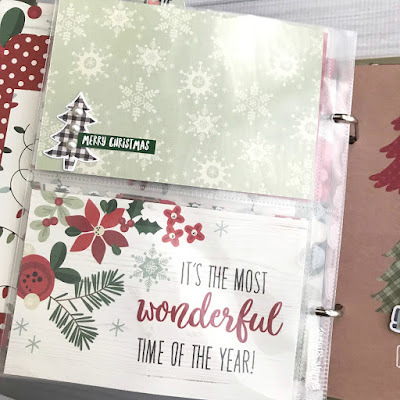 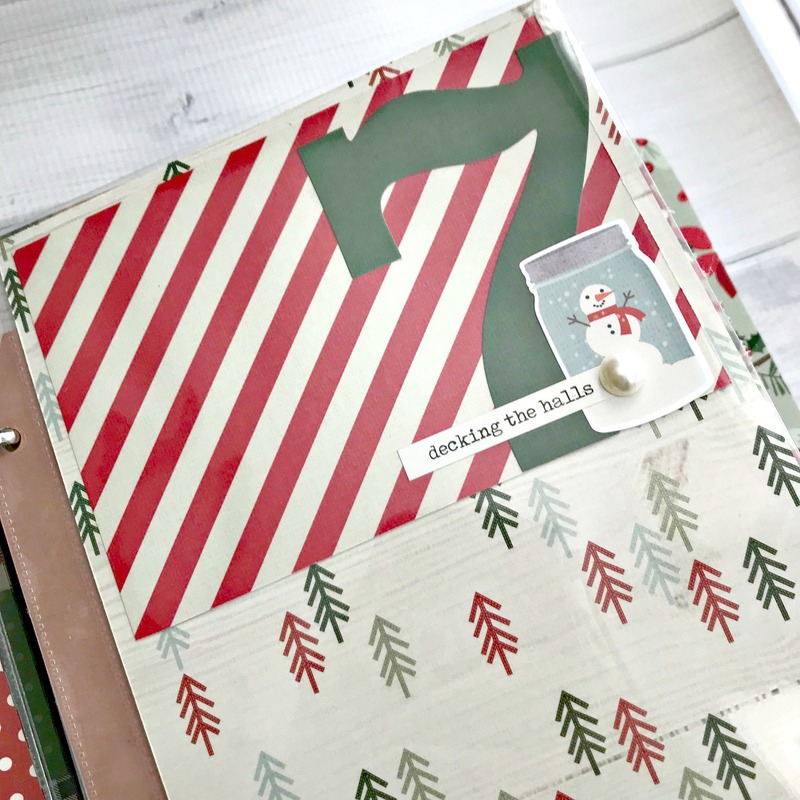 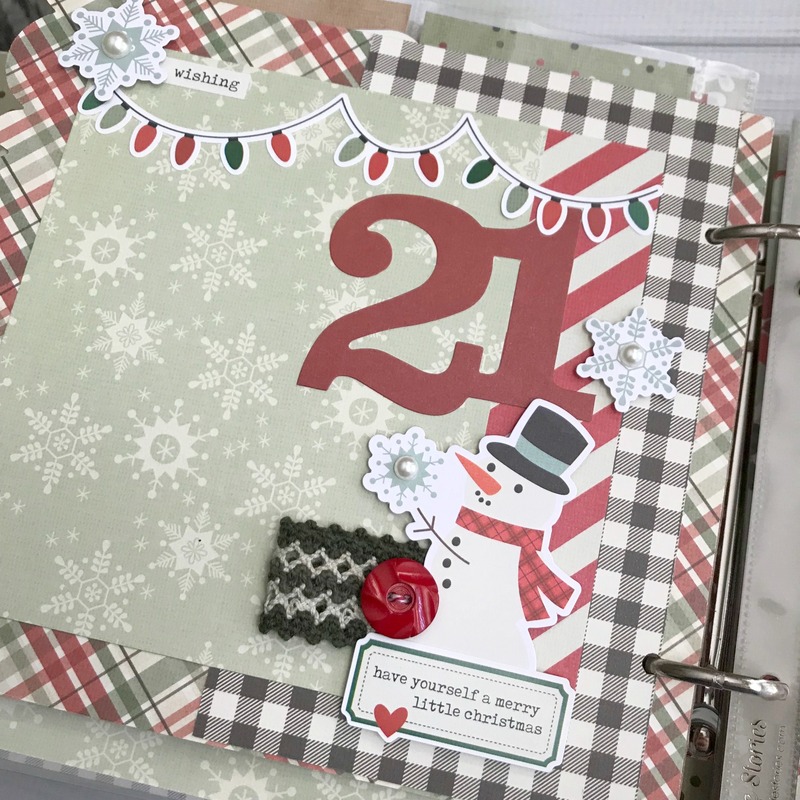 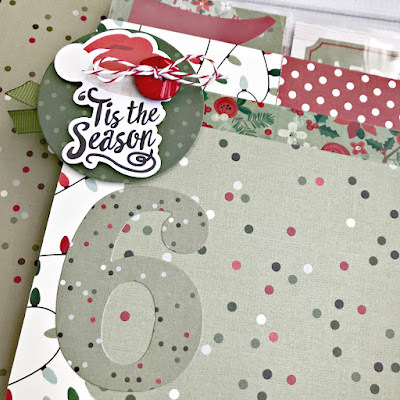 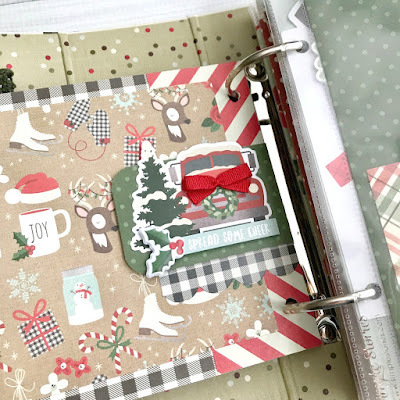 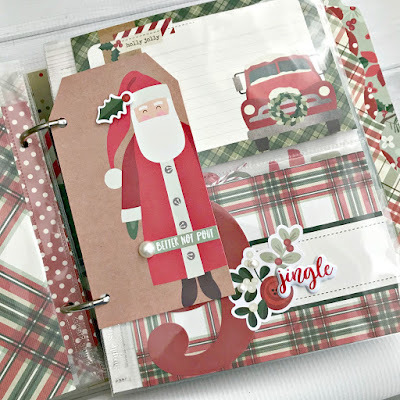 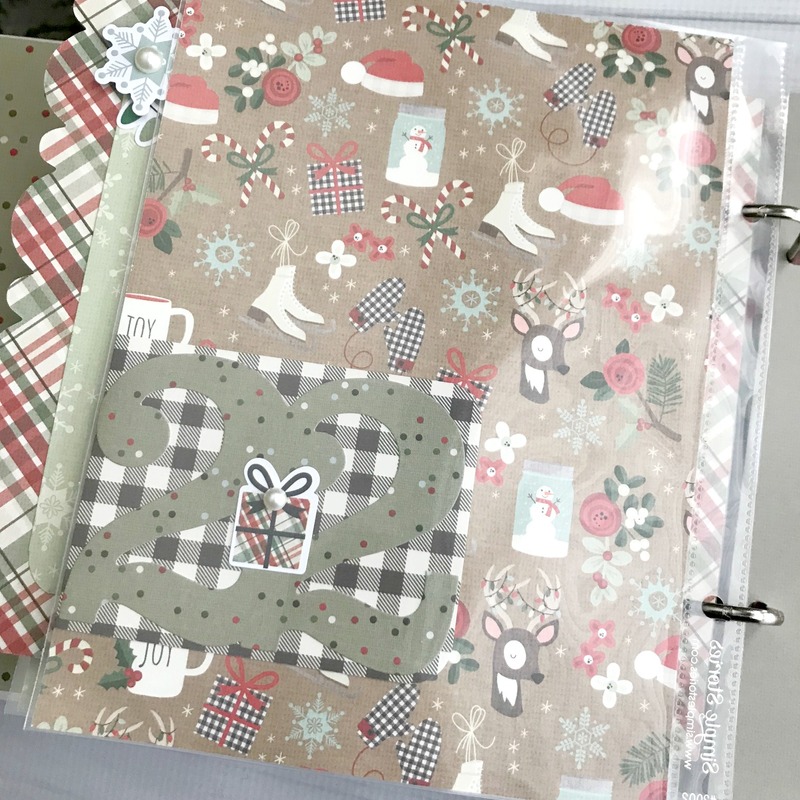 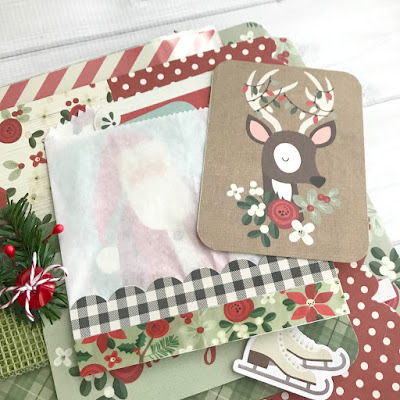 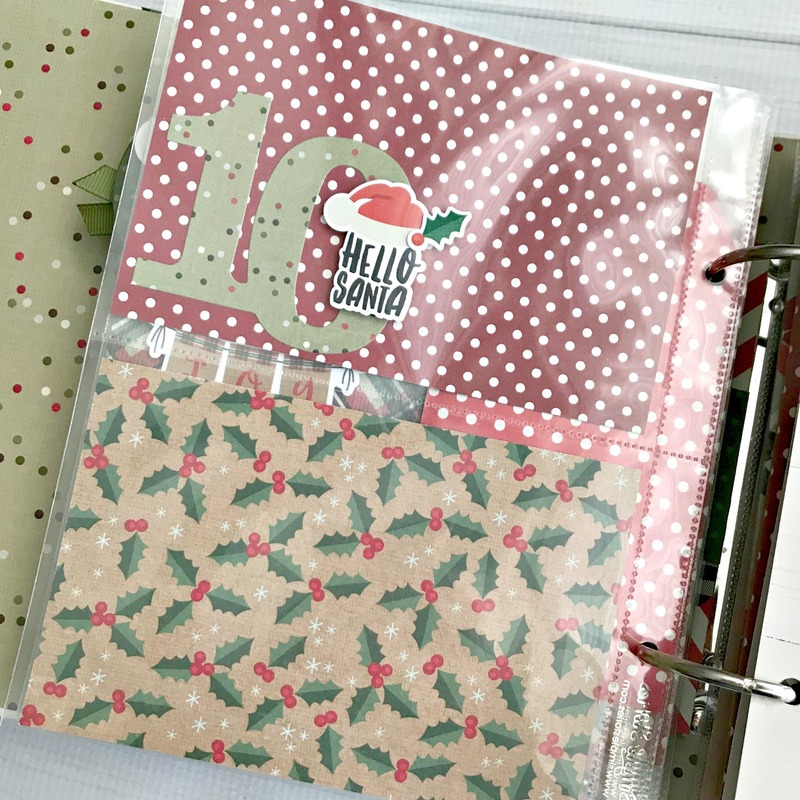 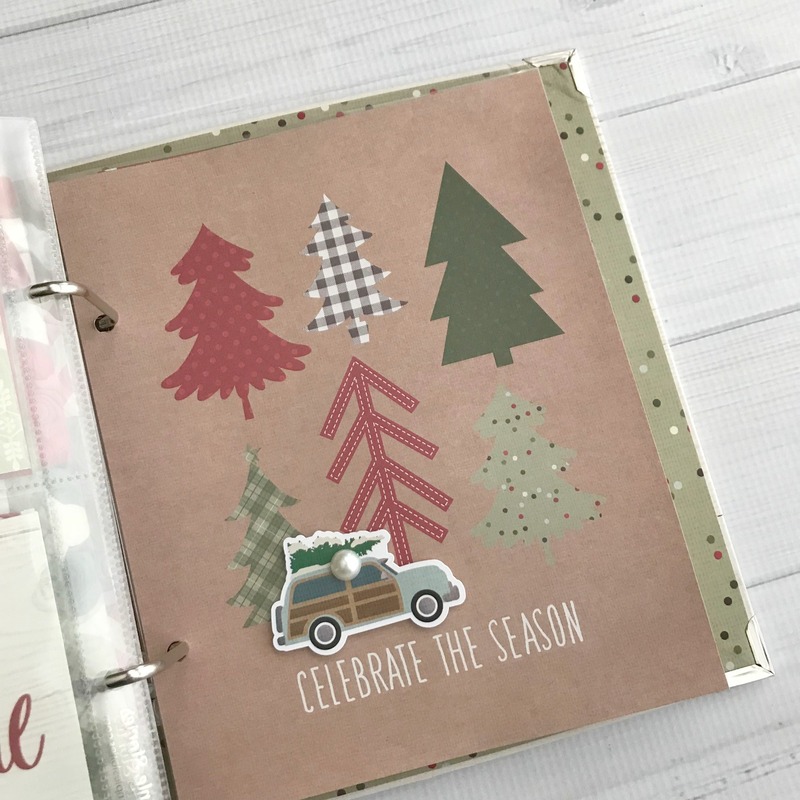 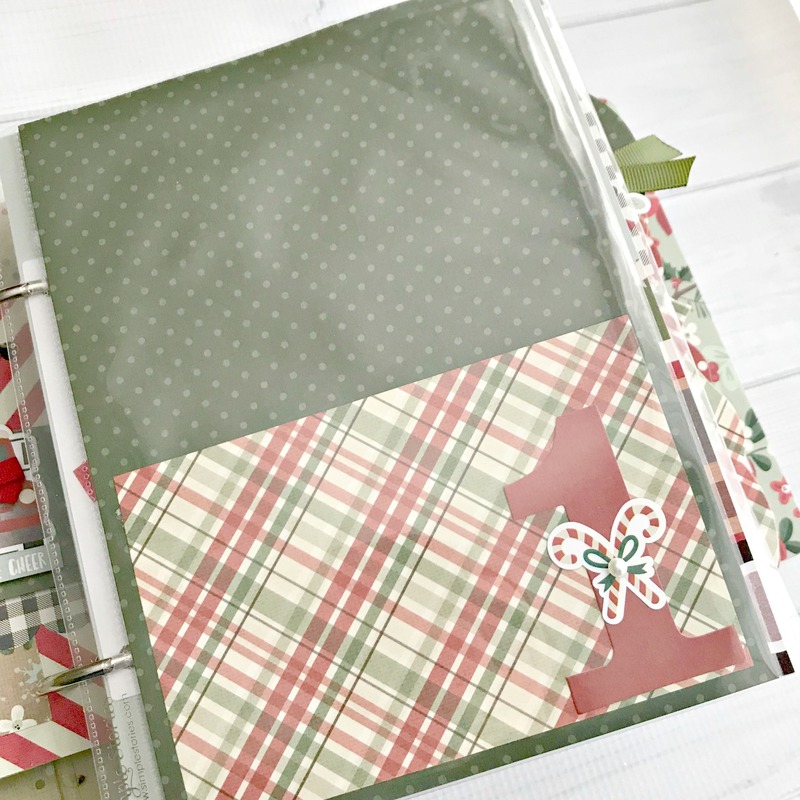 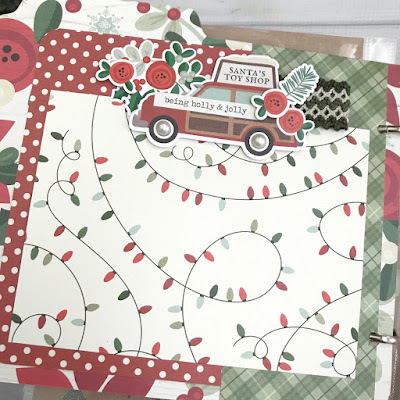 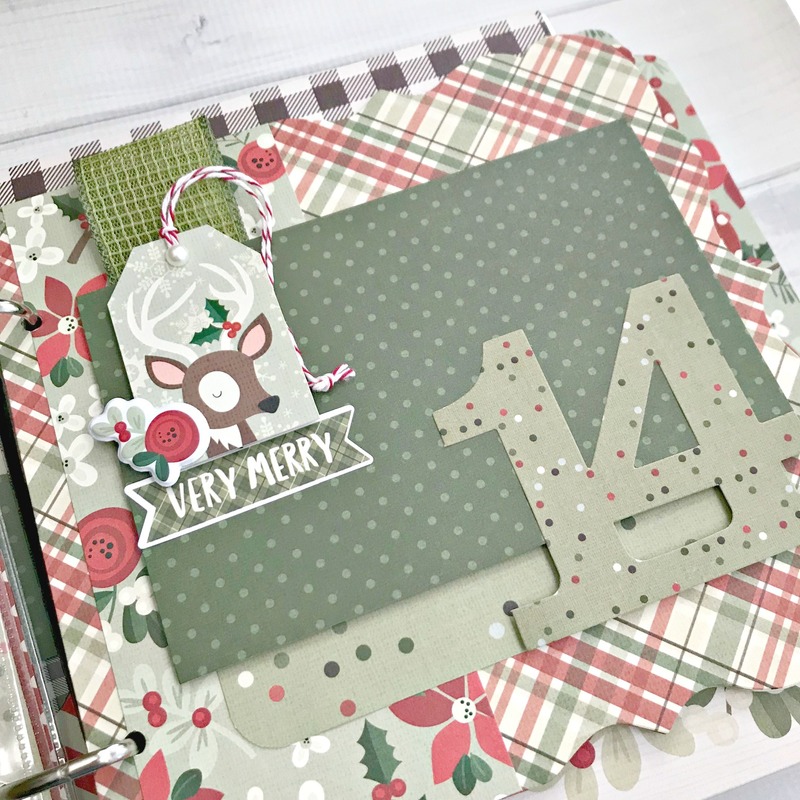 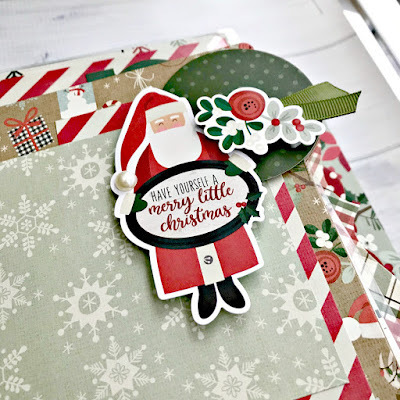 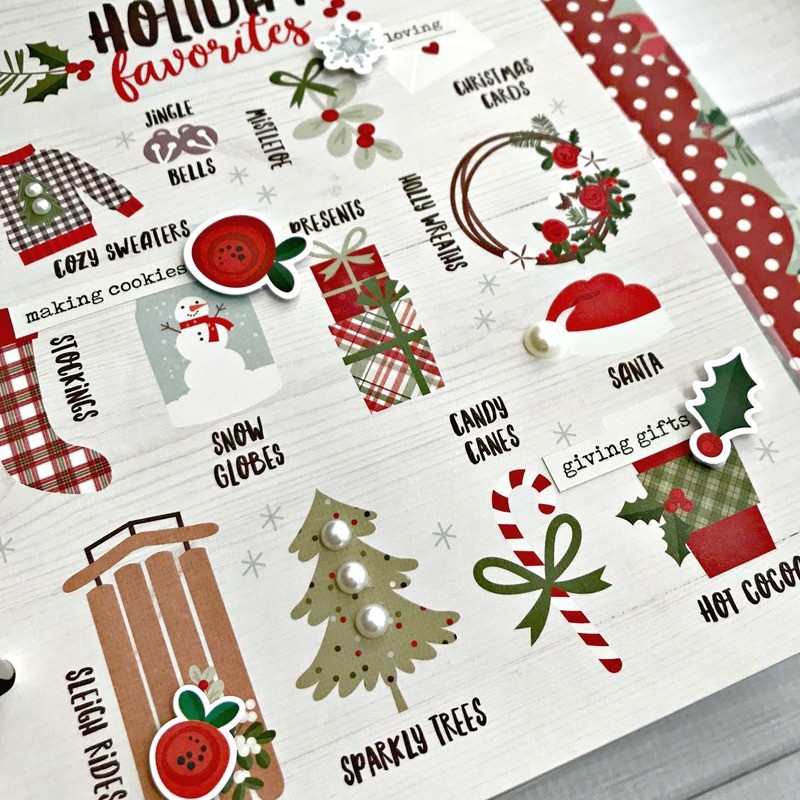 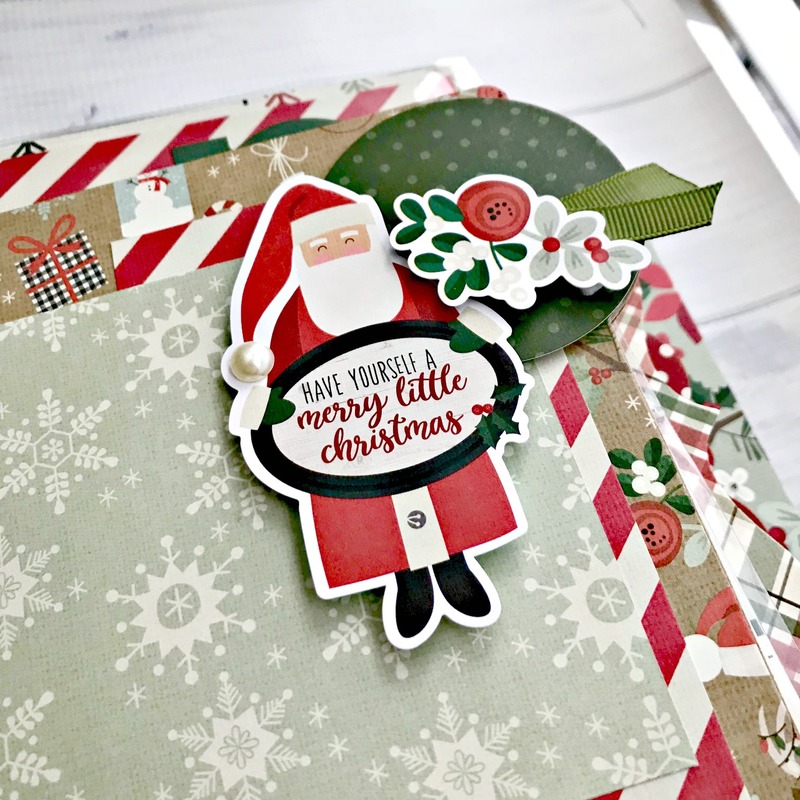 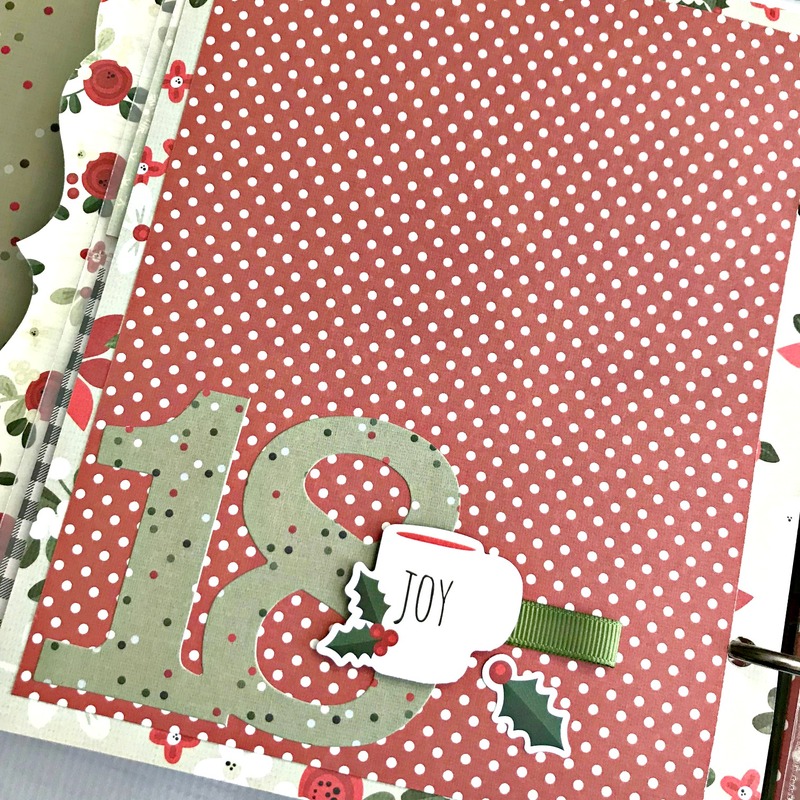 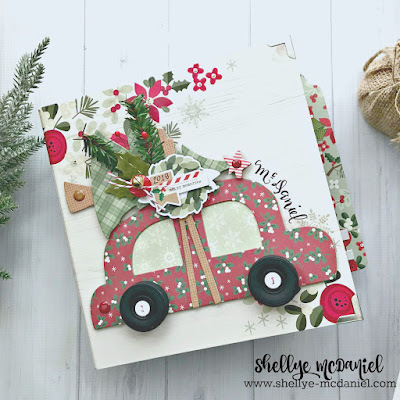 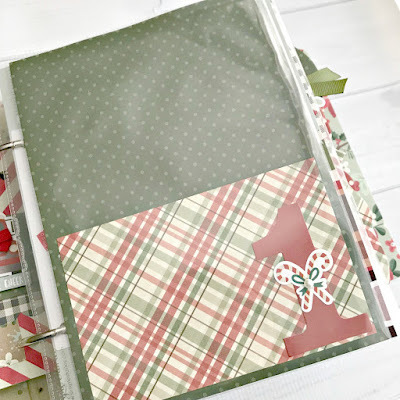 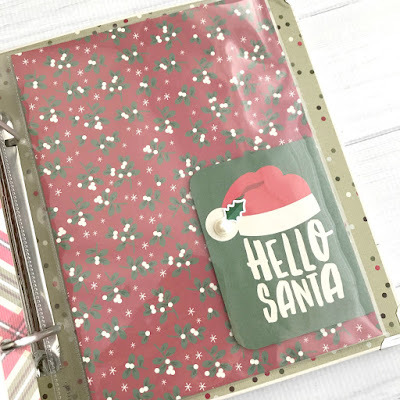 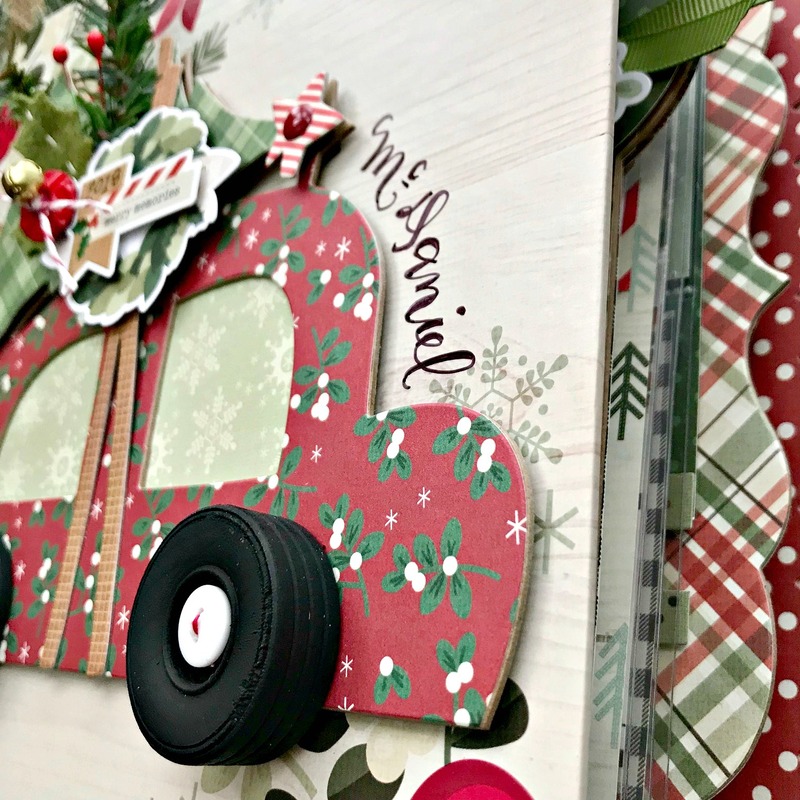 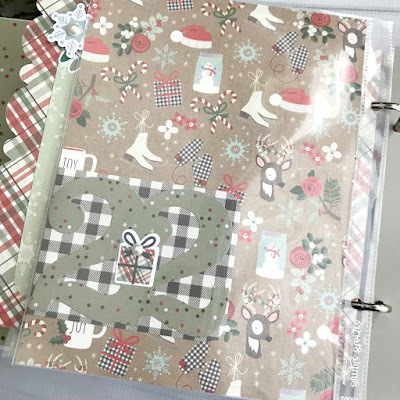 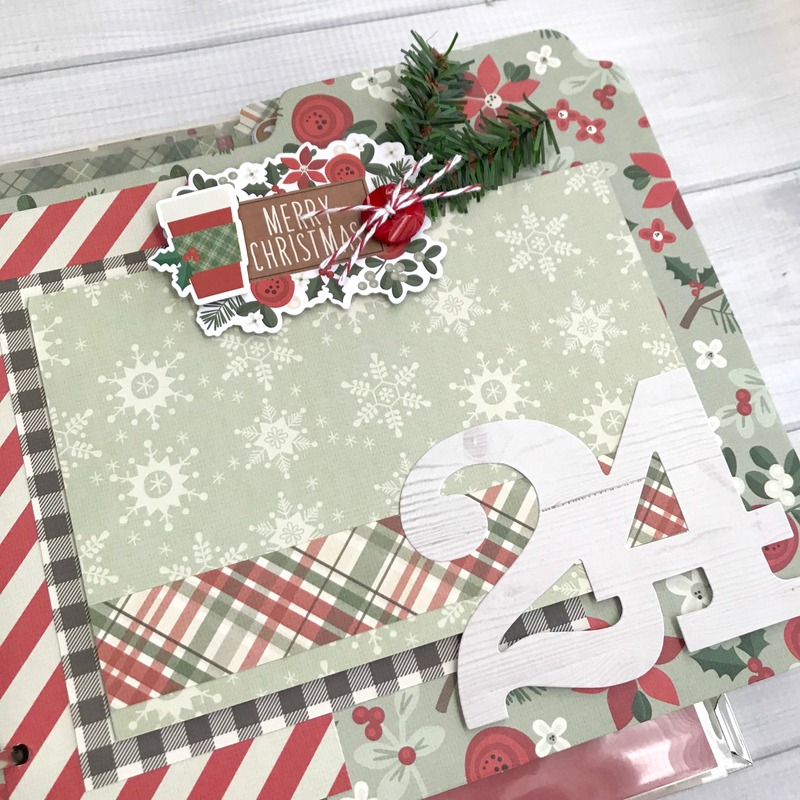 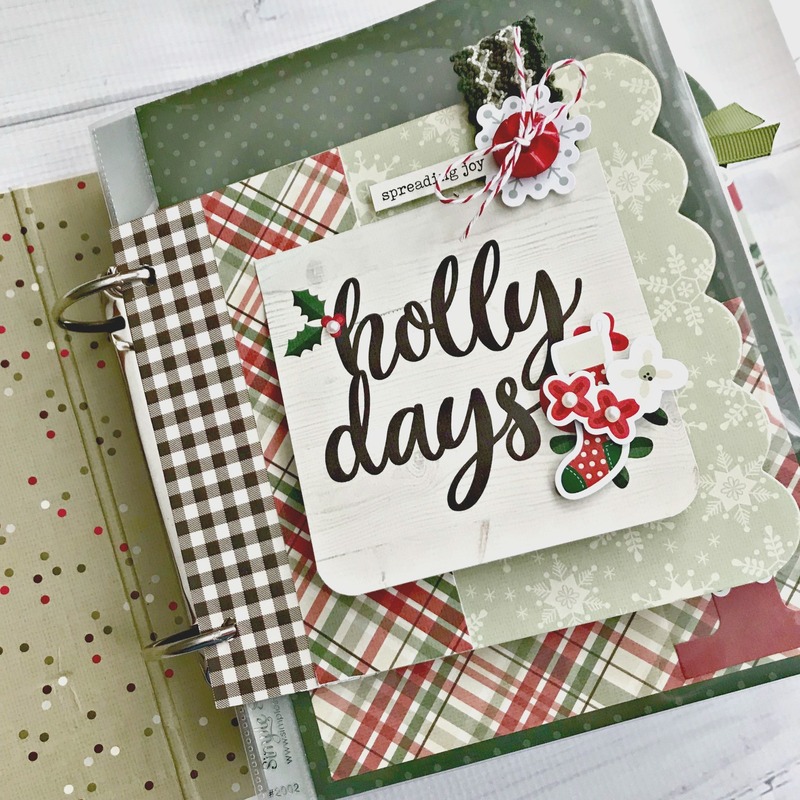 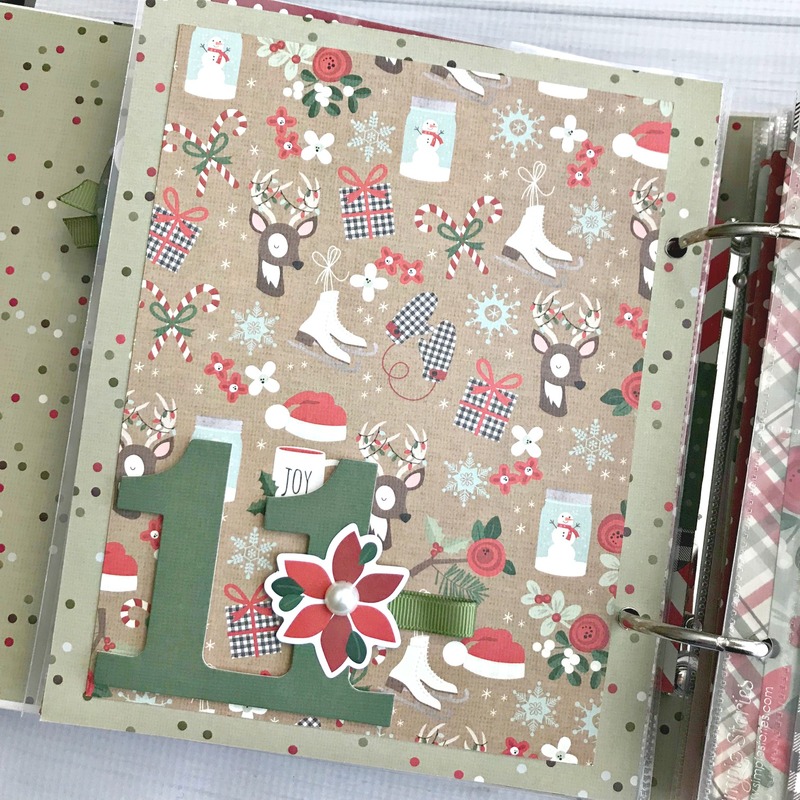 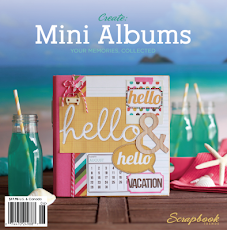 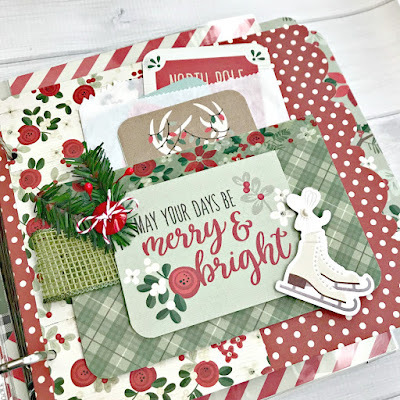 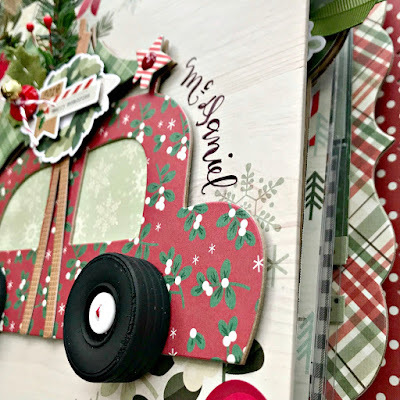 the Mini Album Kit from Pailsey's & Polka Dots! 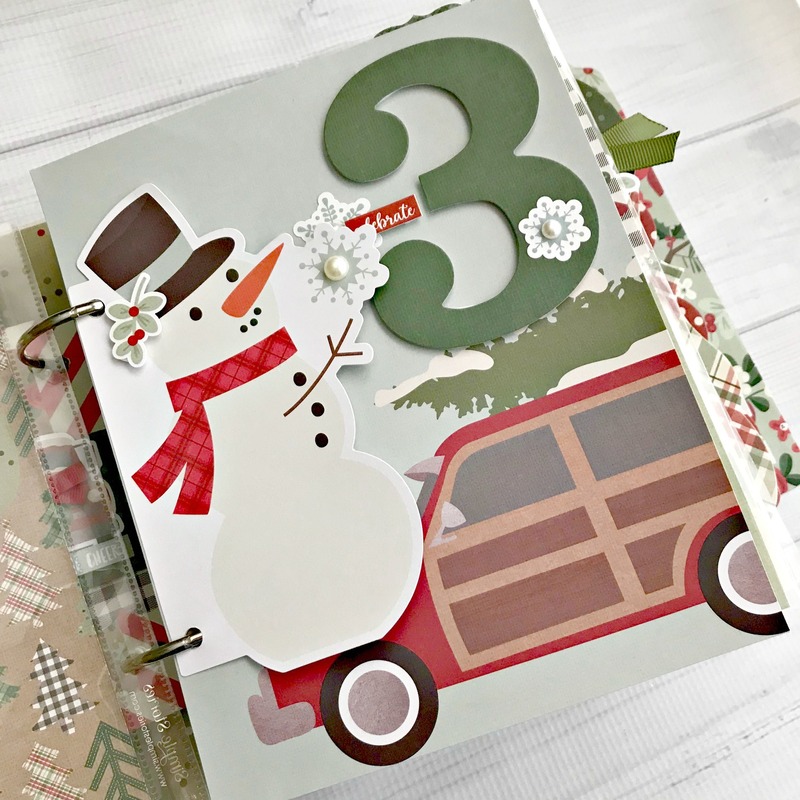 provides you with awesome-detailed instructions) to create the car. 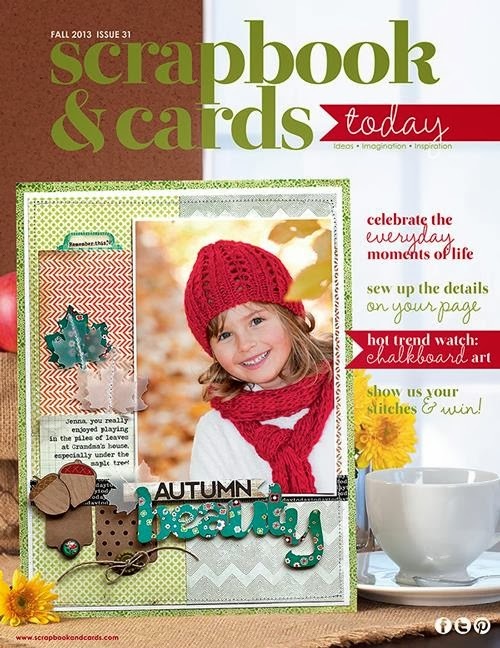 Adhesive Tape by Scrapbook Adhesives. 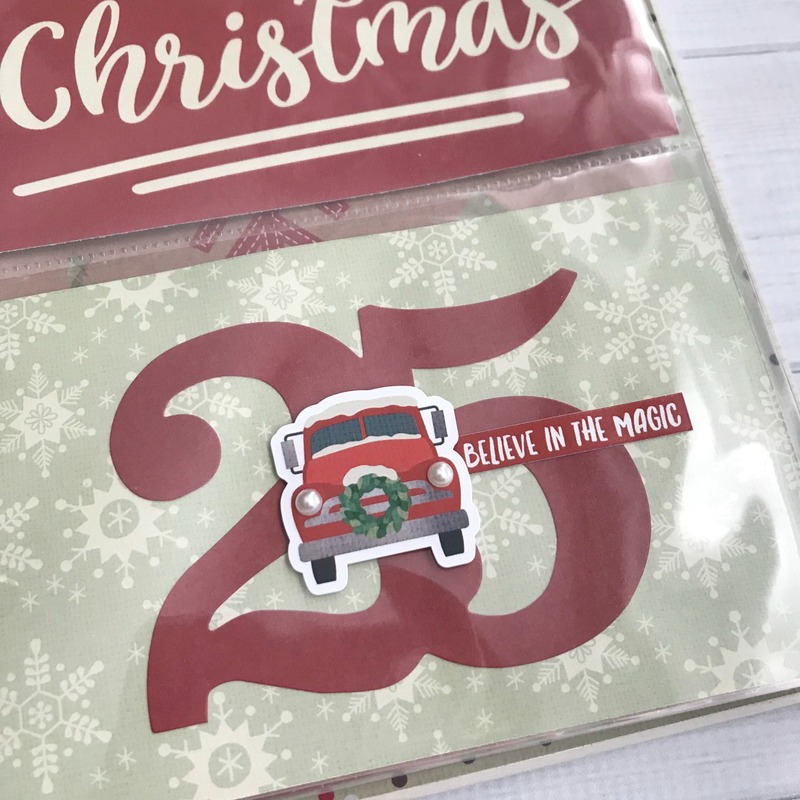 side of the car so that it's really personalized! around the cool die-cut numbers that can be found at Simple Stories. Next I will be sharing a TON of pictures of the rest of the album. 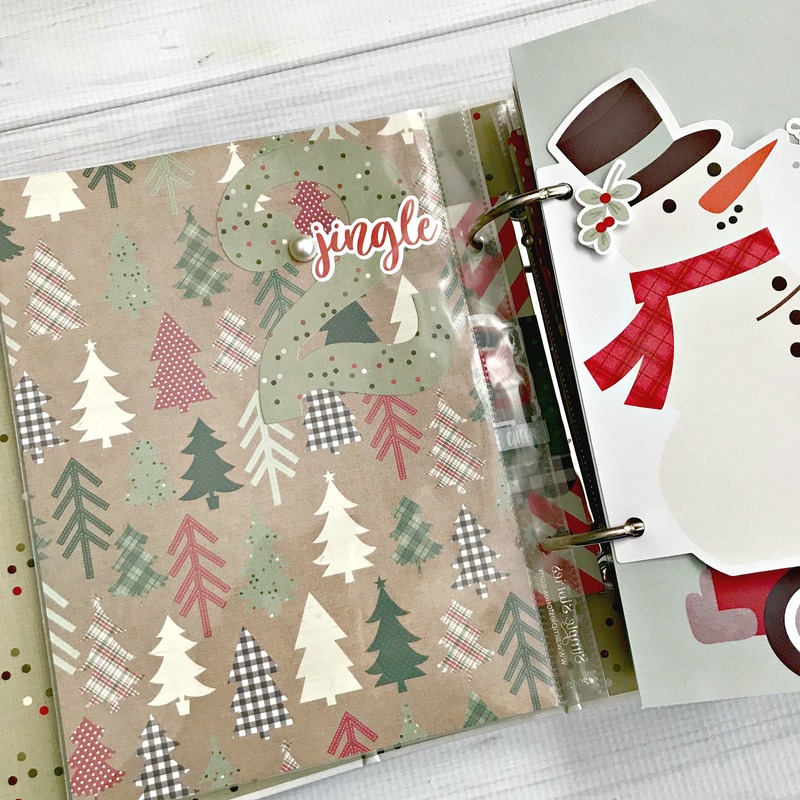 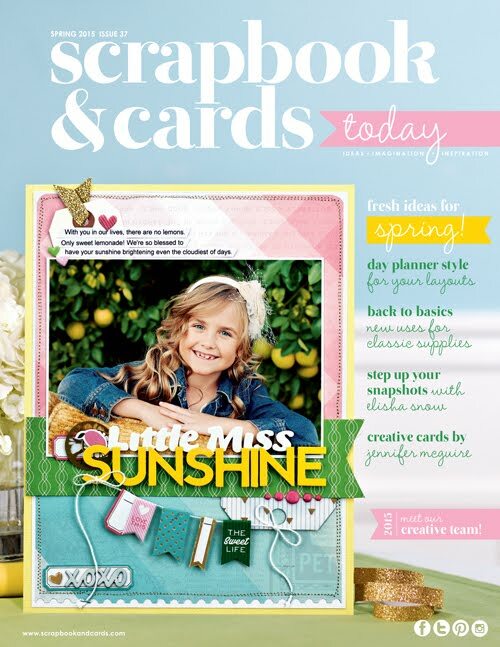 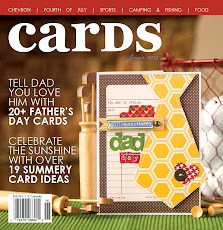 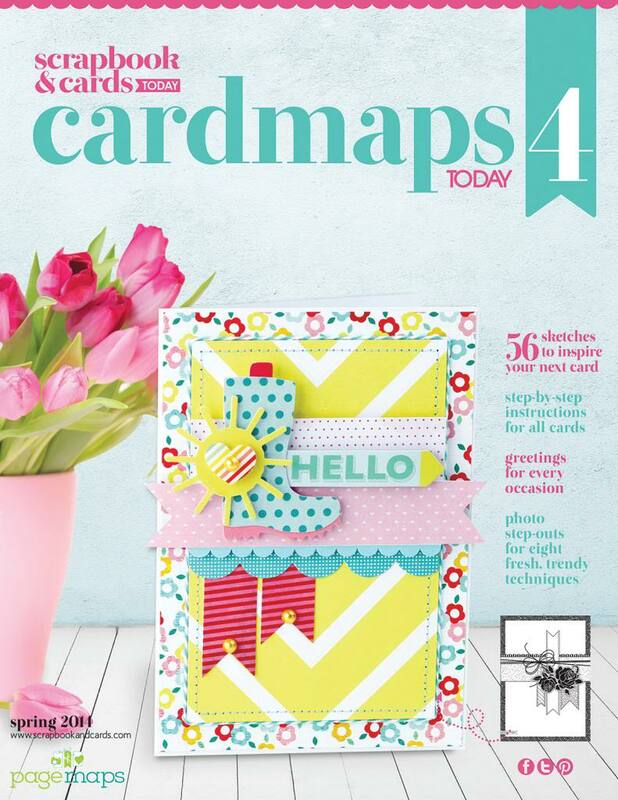 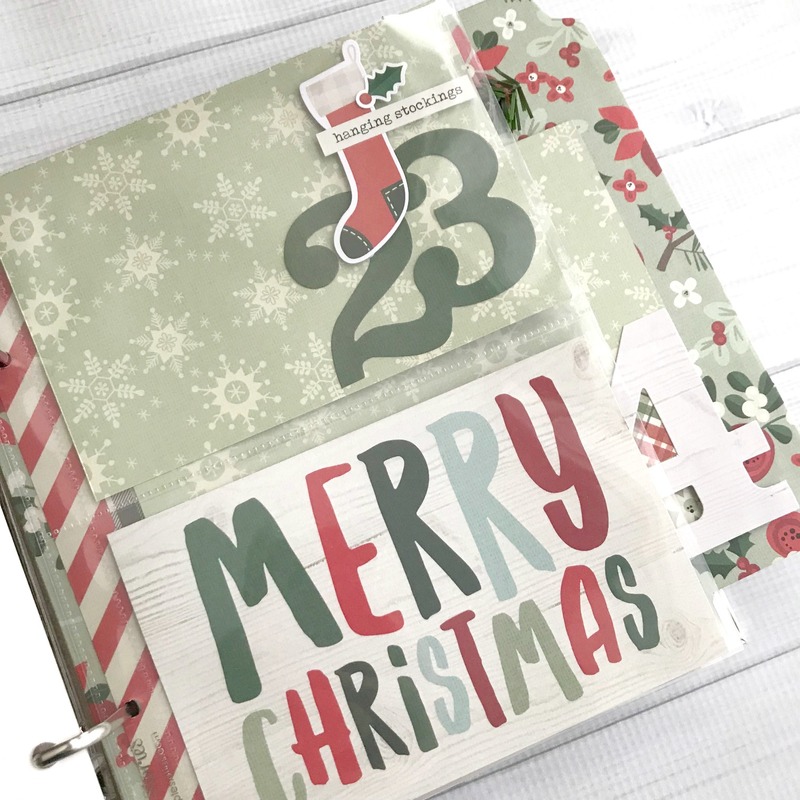 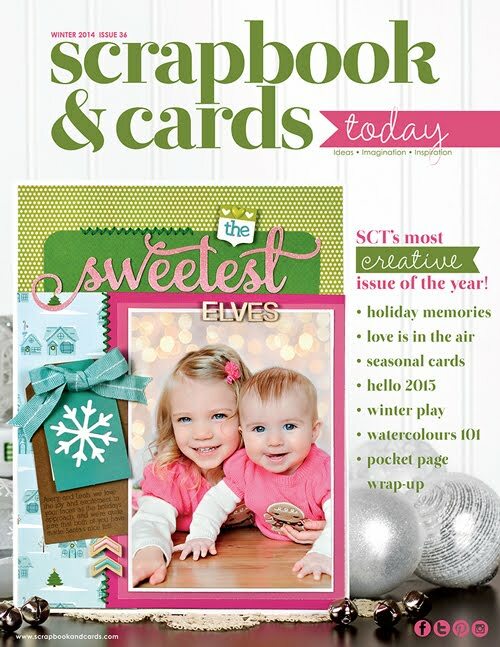 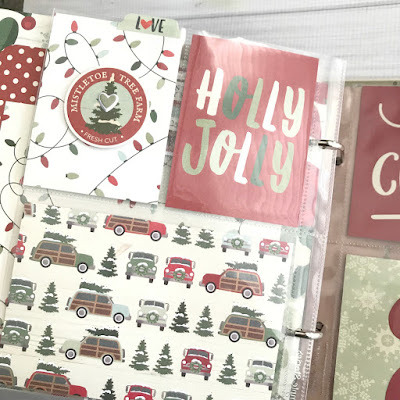 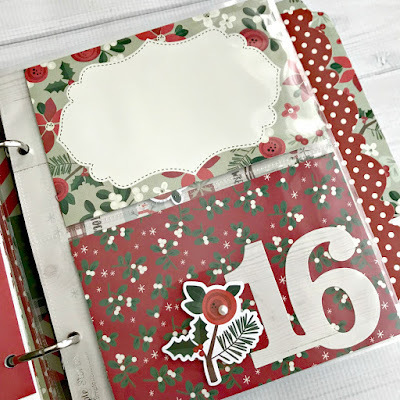 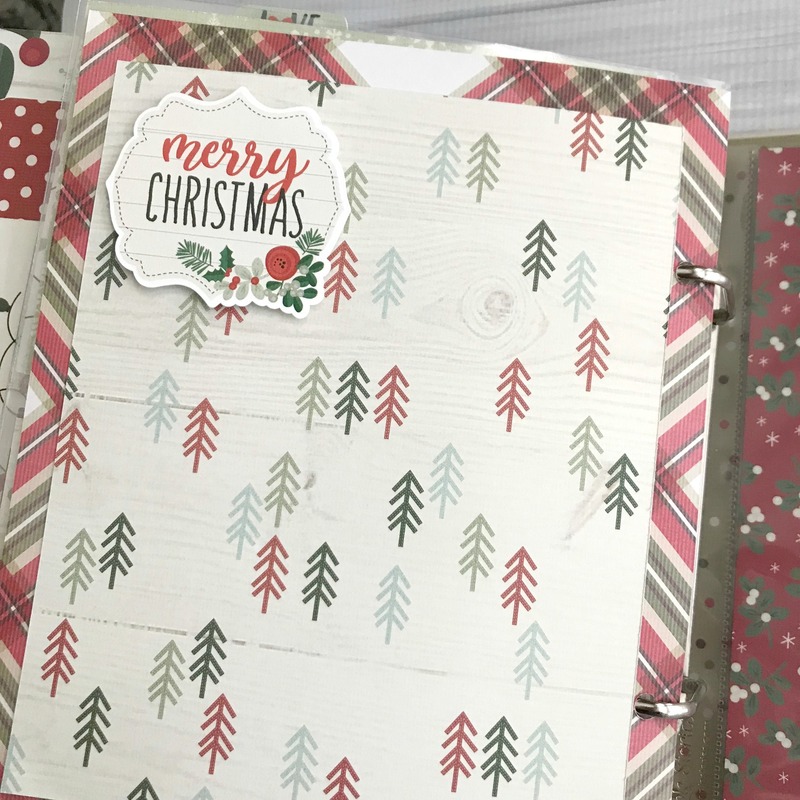 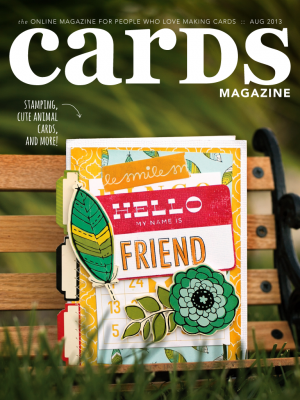 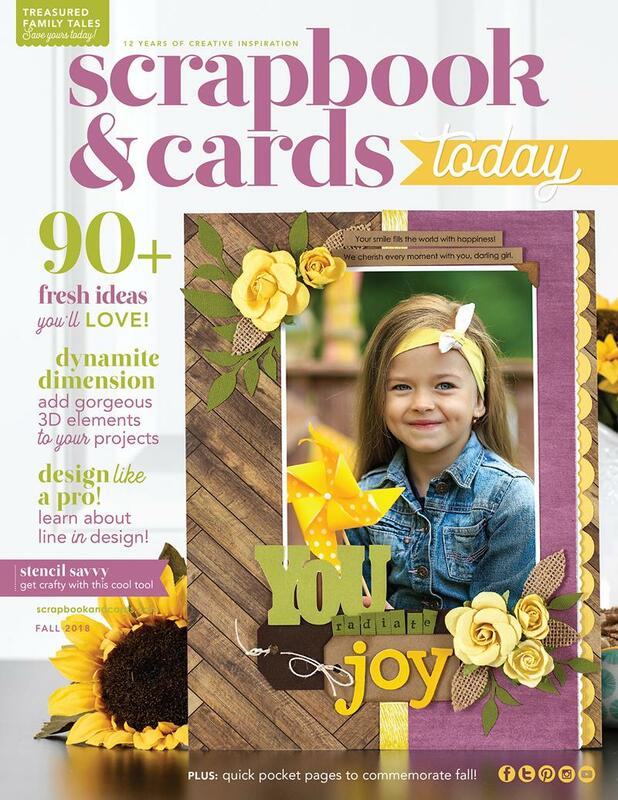 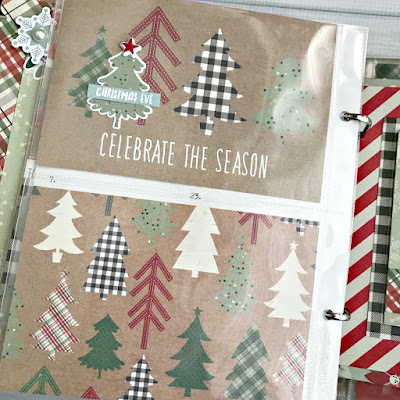 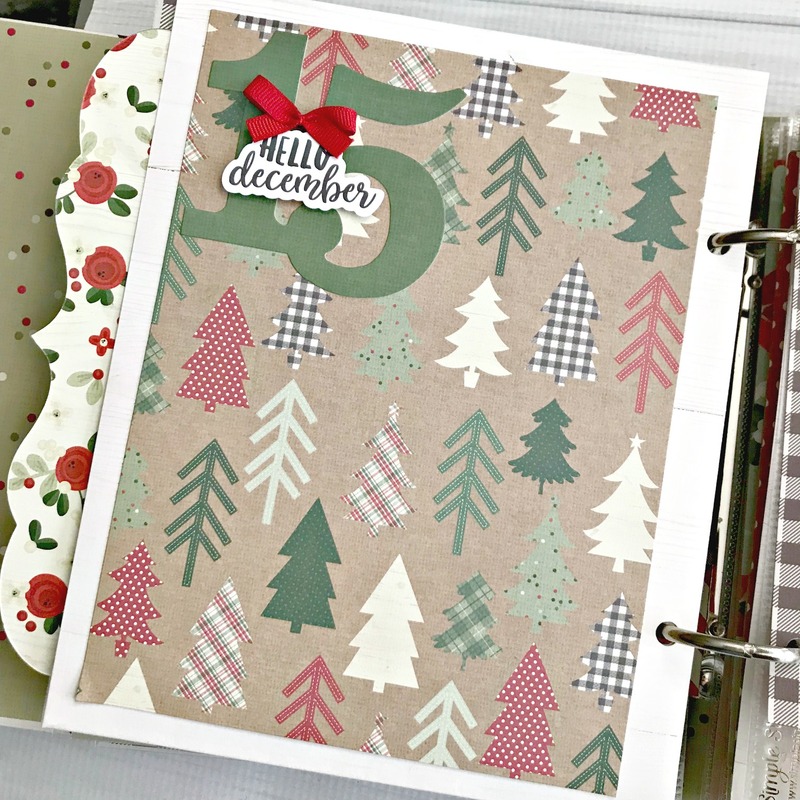 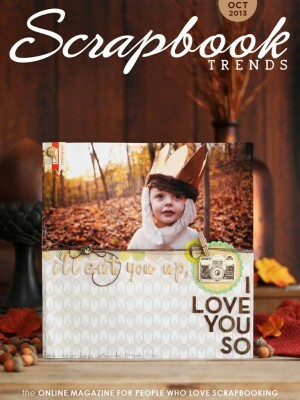 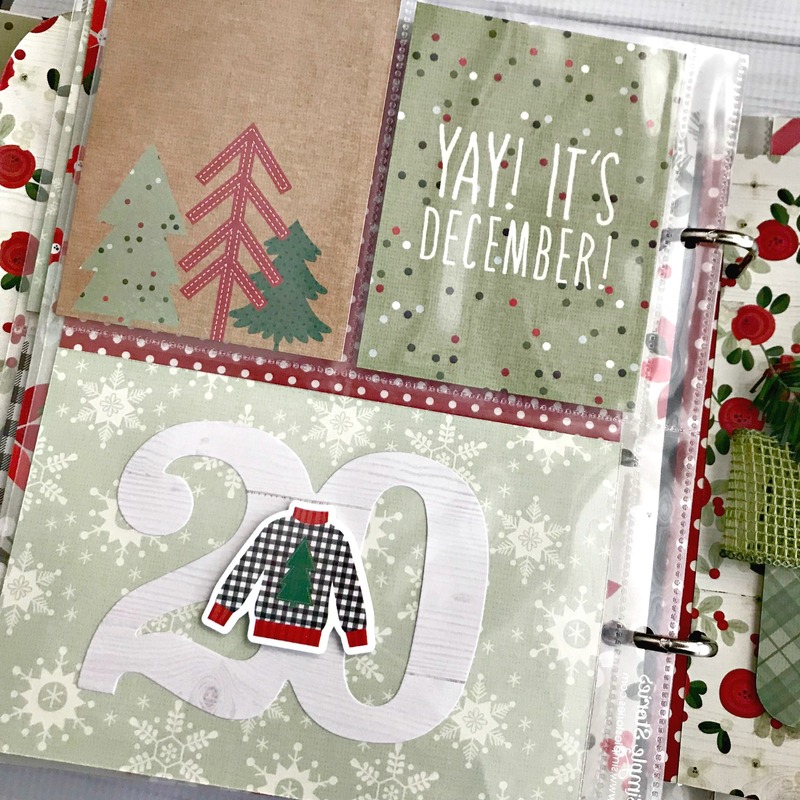 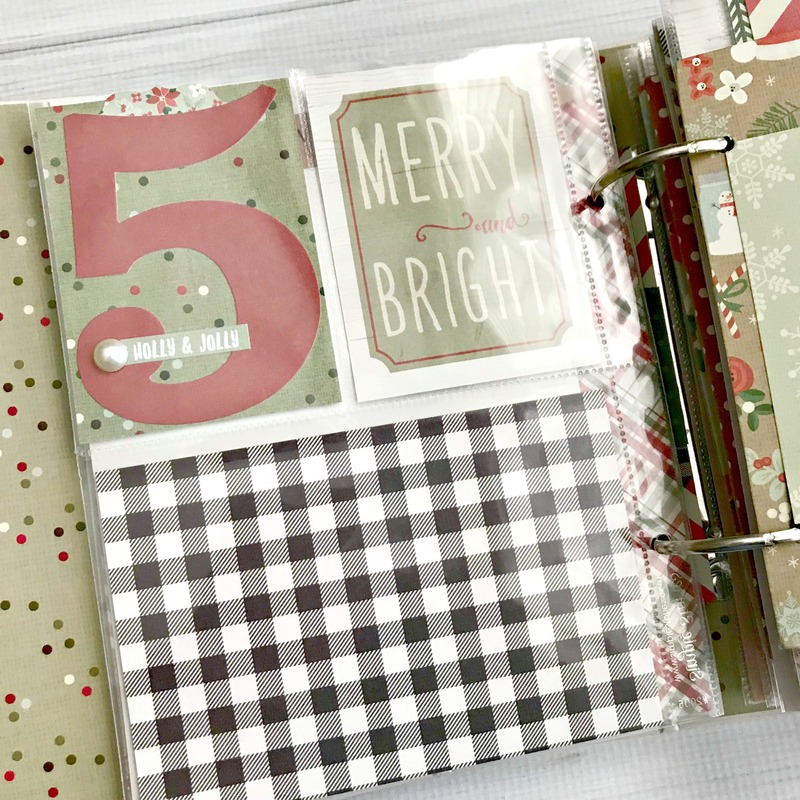 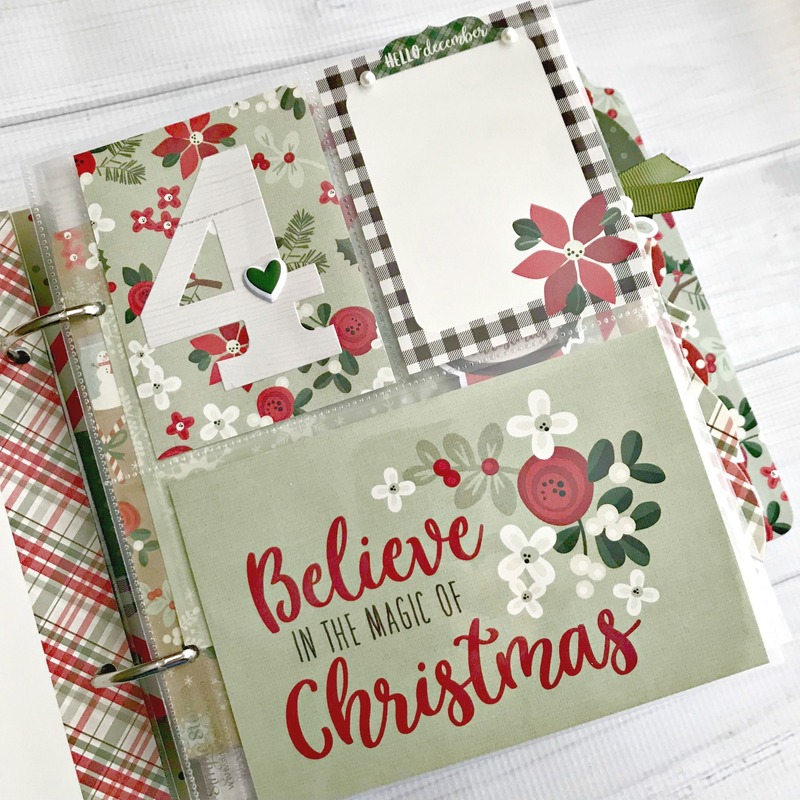 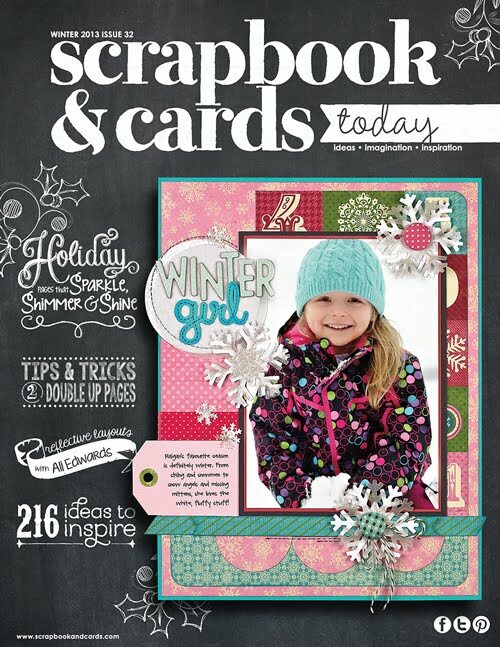 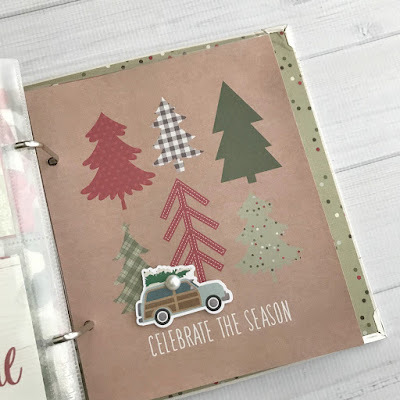 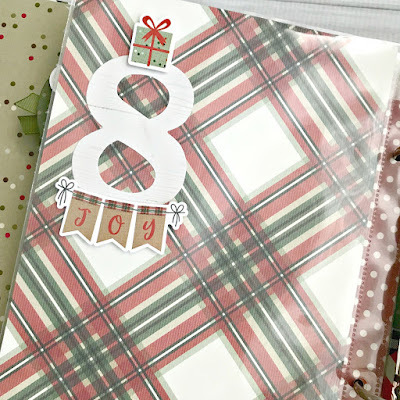 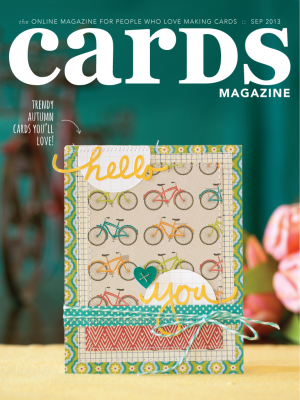 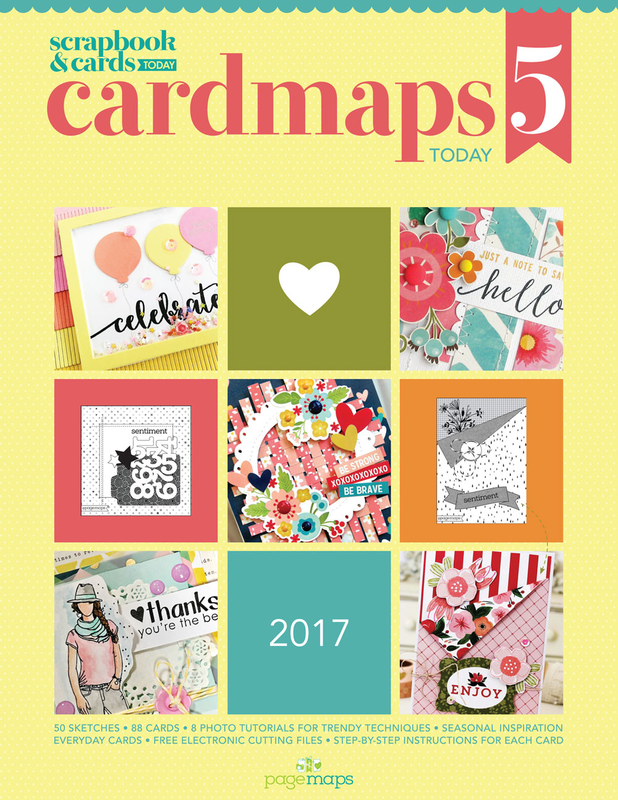 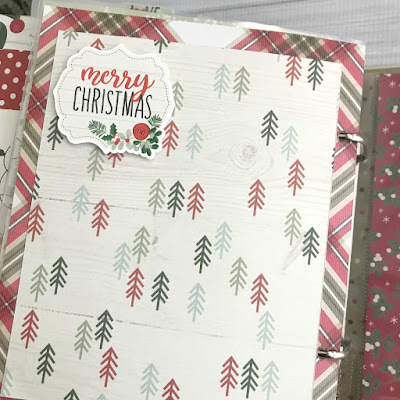 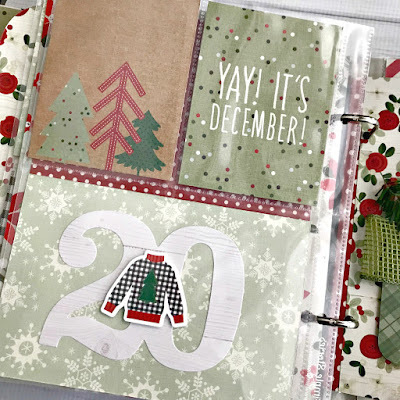 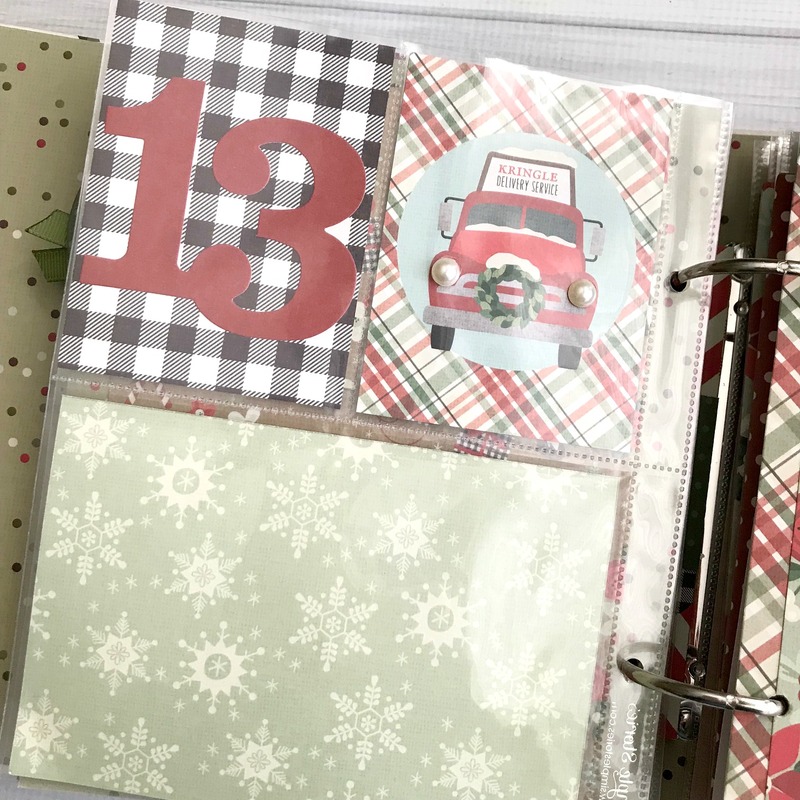 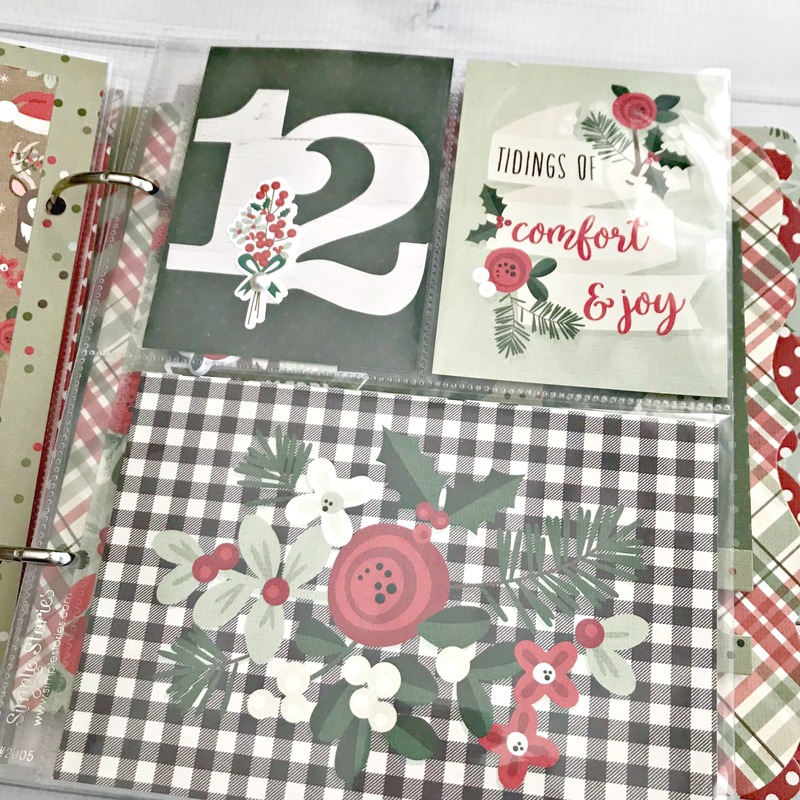 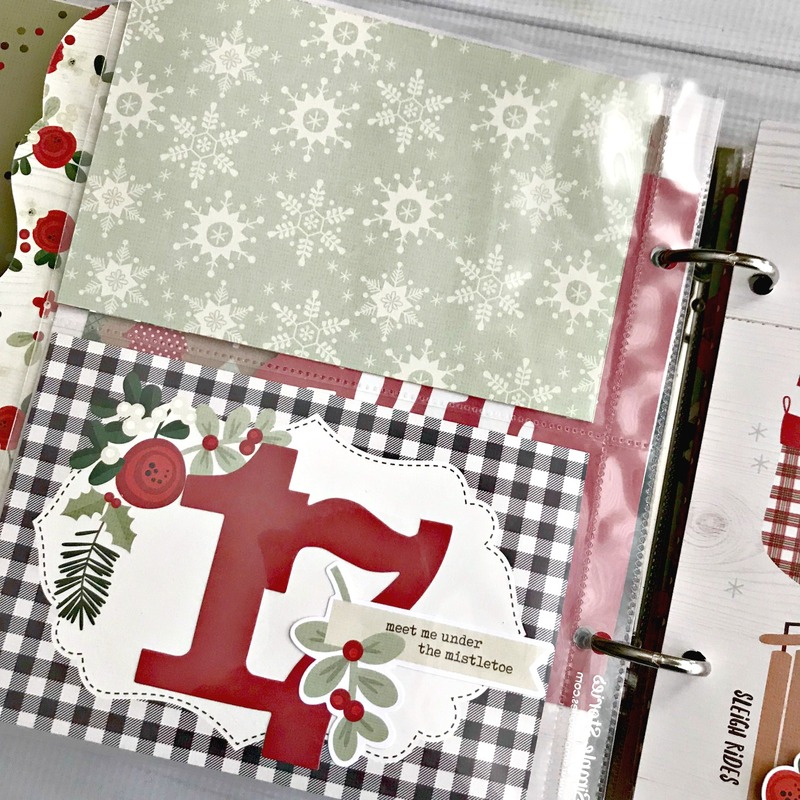 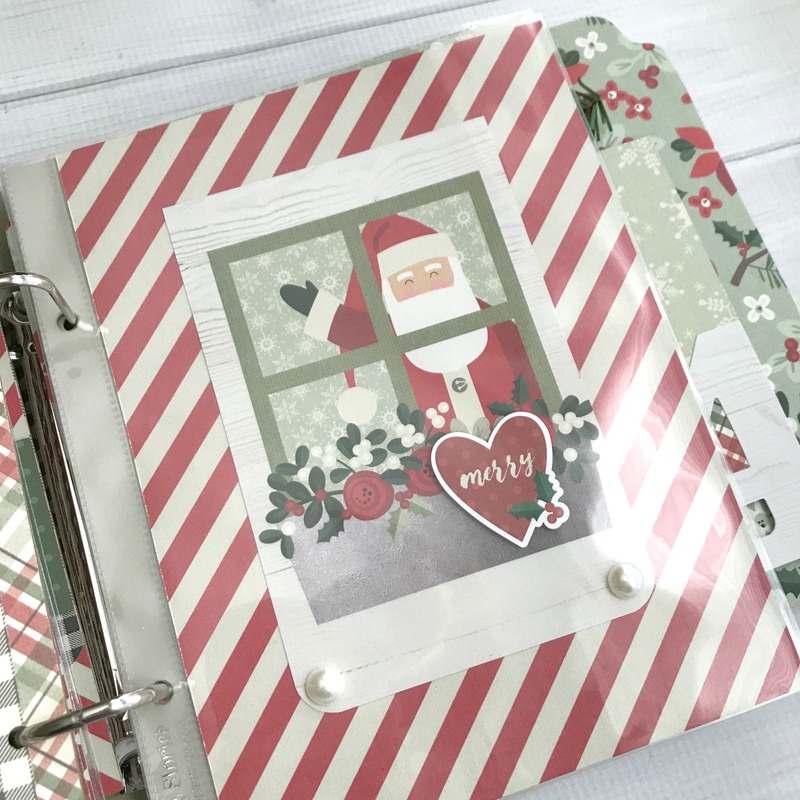 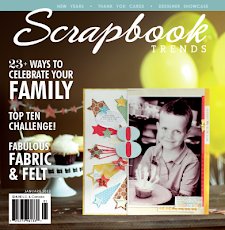 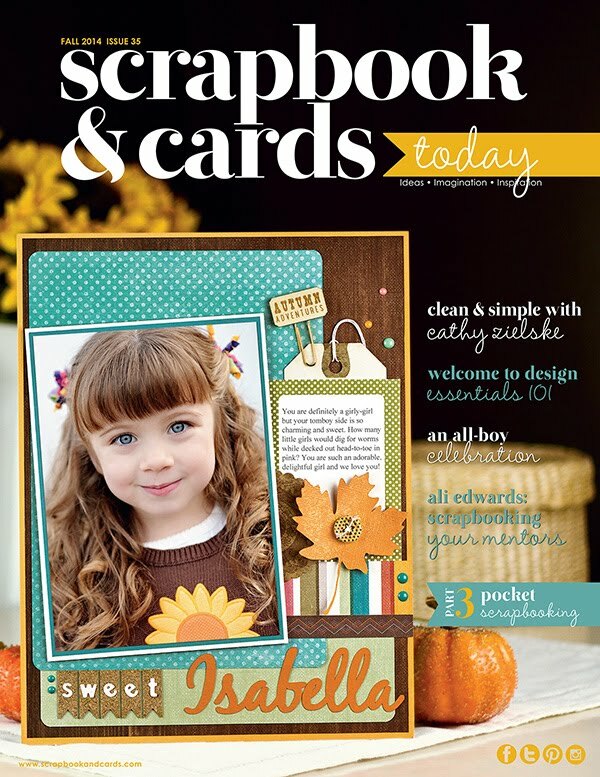 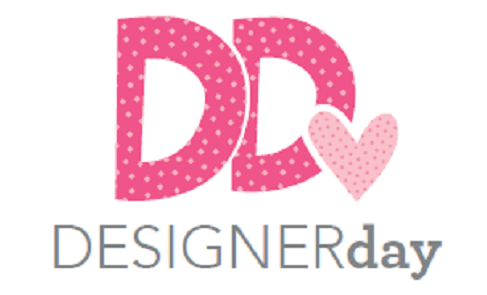 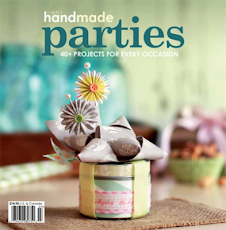 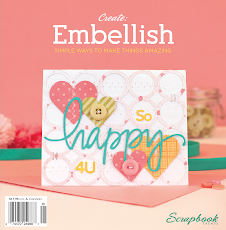 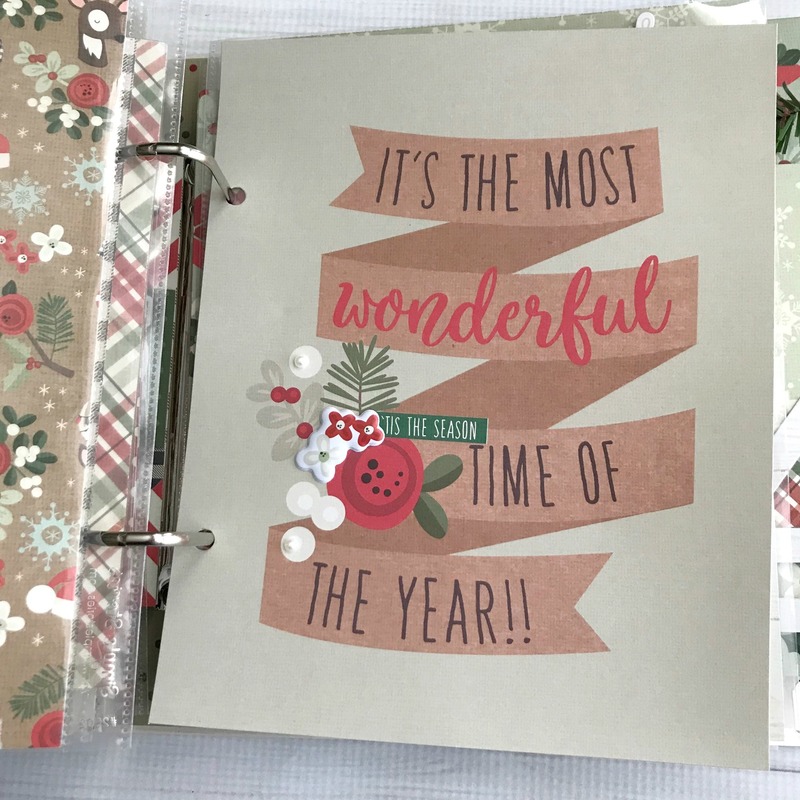 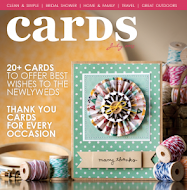 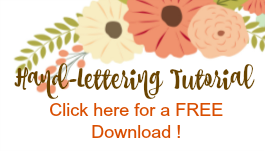 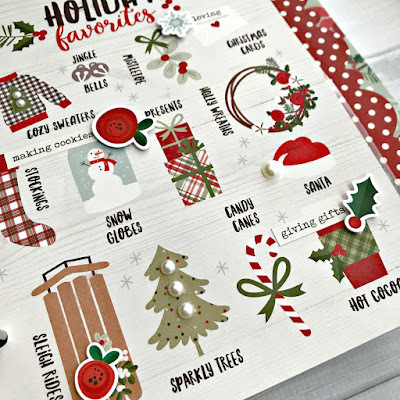 to today's blog post at Scrapbook Adhesives! 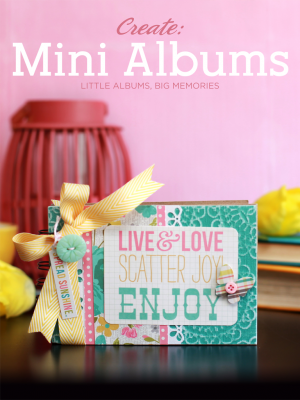 This album is so lovely! 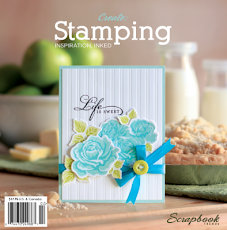 What a beautiful keepsake!